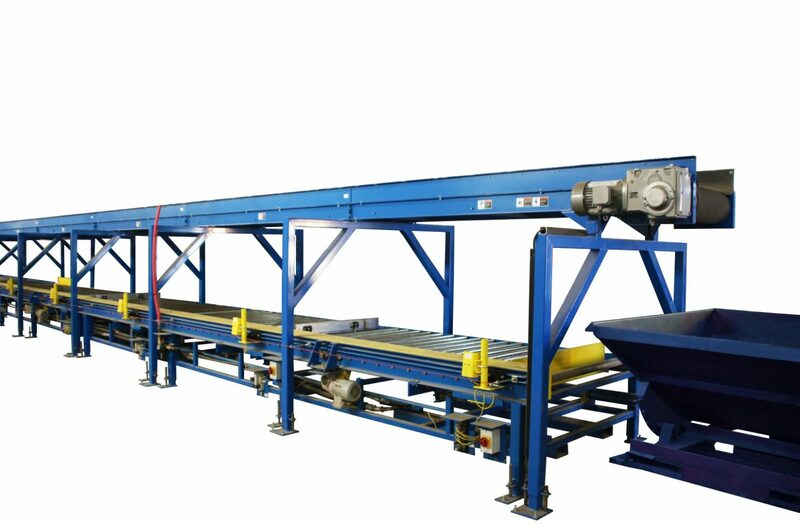 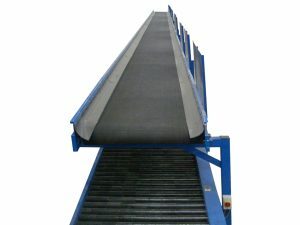 Our medium duty slider bed trash conveyor provides a versatile means of handling products of various sizes and shapes. 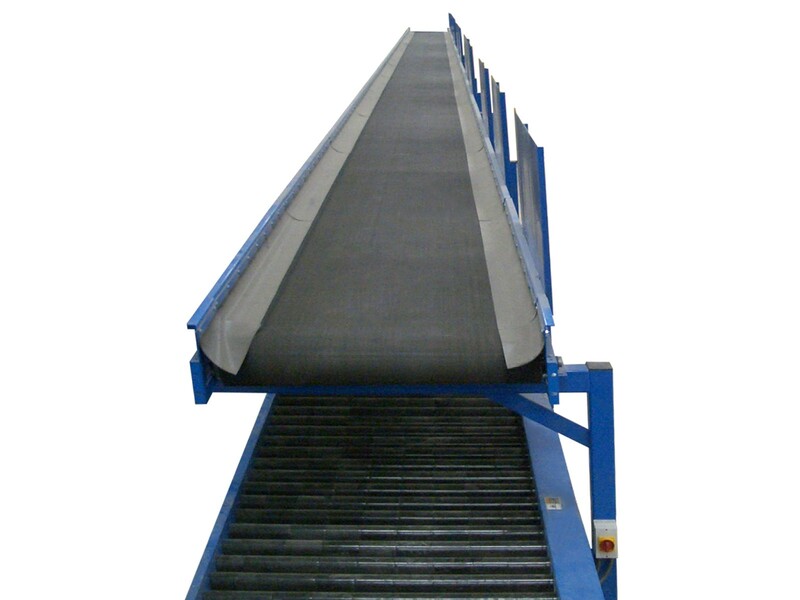 This product includes weld on flat bars on both sides to keep product contained on the conveying surface. 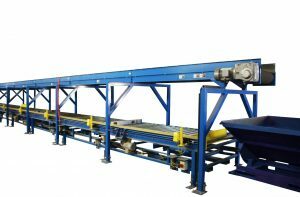 Various lengths, widths, and motor sizes are available to design this product for the customer’s exact needs.